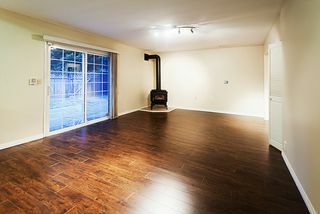 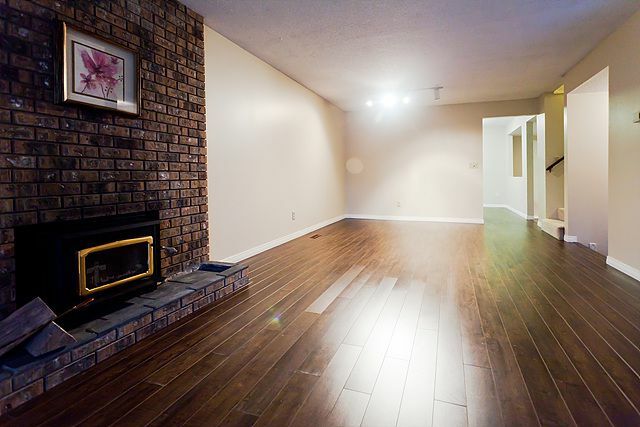 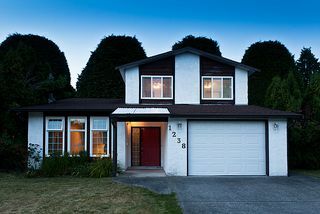 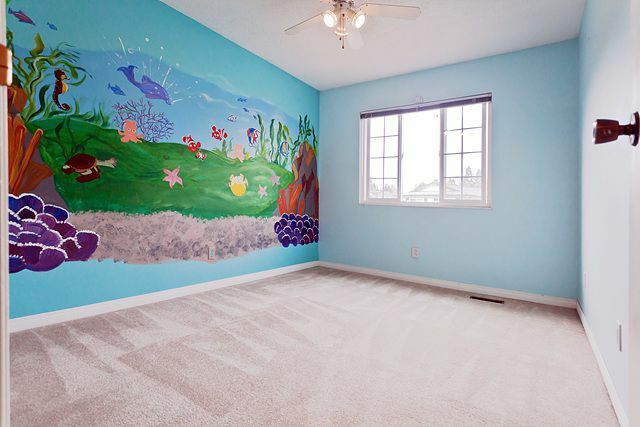 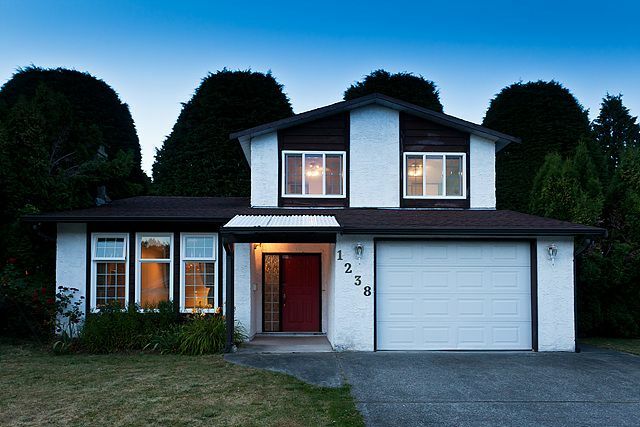 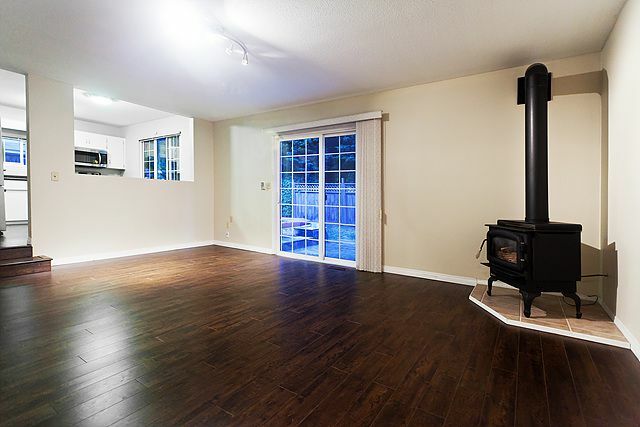 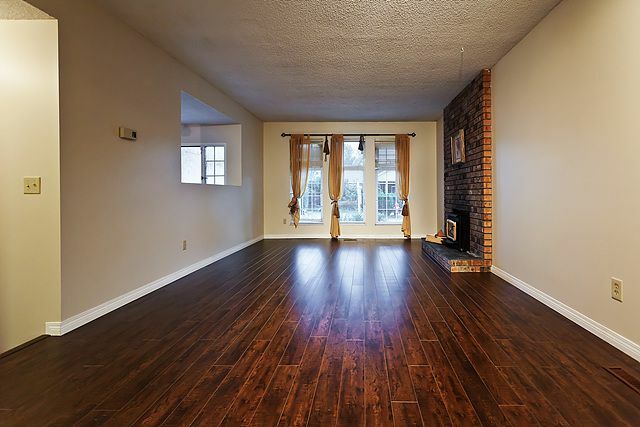 Sweet UPDATED family home in River Springs - Coquitlam's Paradise! Functional layout on 2 levels with 3 bdrms. 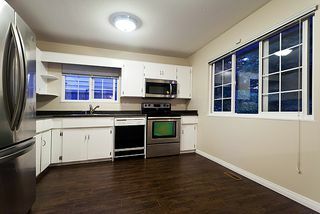 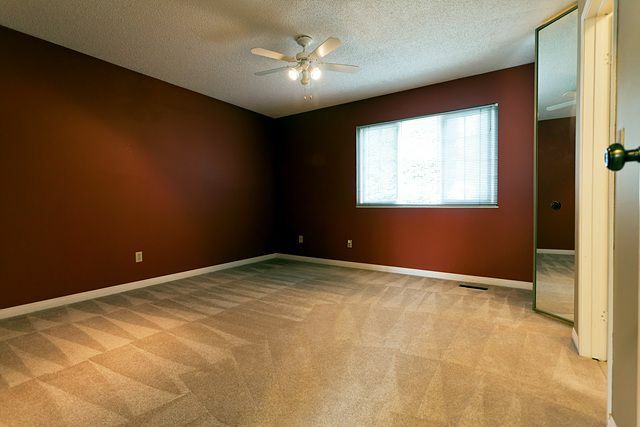 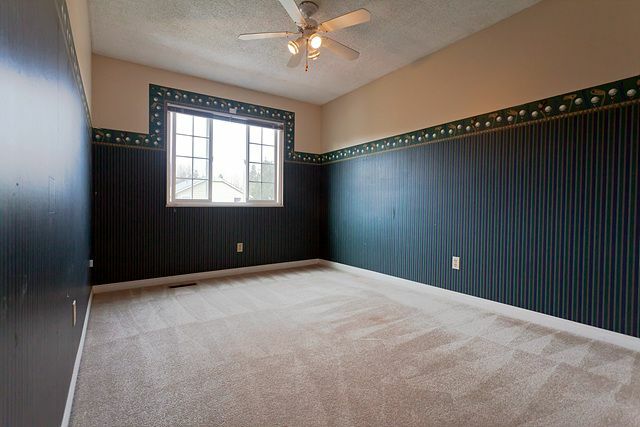 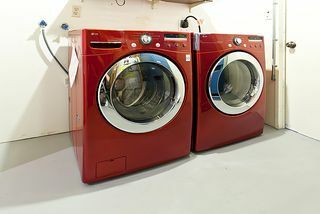 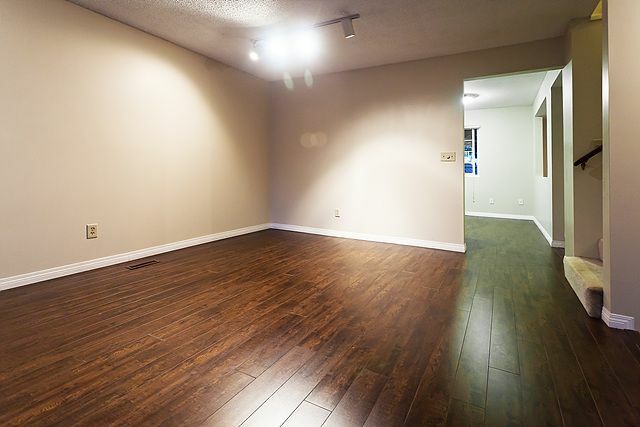 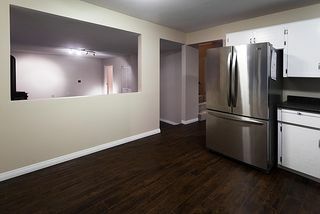 Main floor has all new LAMINATE flooring, new PAINT, updated powder room, SEPARATE laundry with new S/S LG washer/dryer. 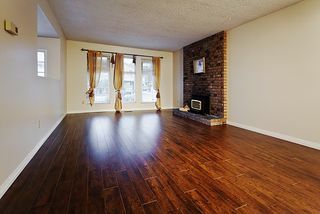 Kitchenboasts all S/S appliance, freestanding GAS fireplace in family room. 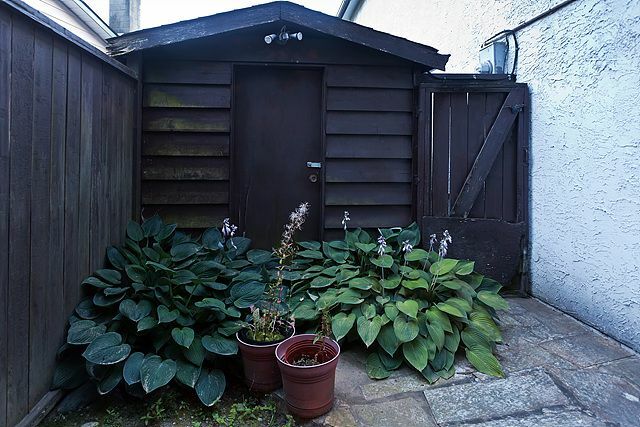 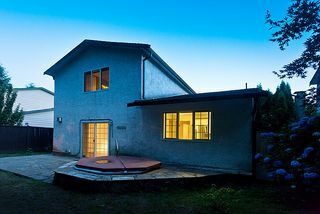 A large, fenced backyard with an in-ground HOT TUB to enjoy year-round. 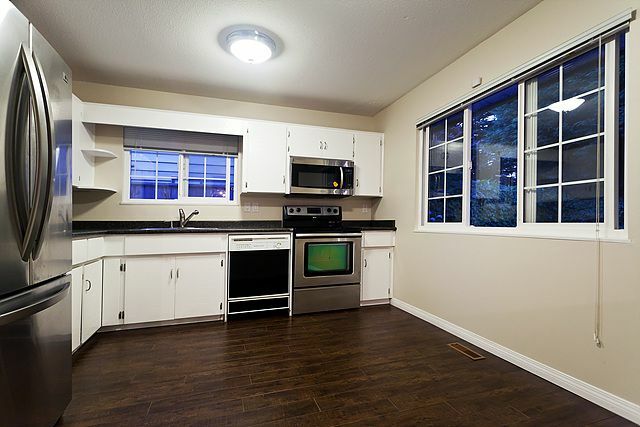 Newer windows, roof, & garage door with opener. 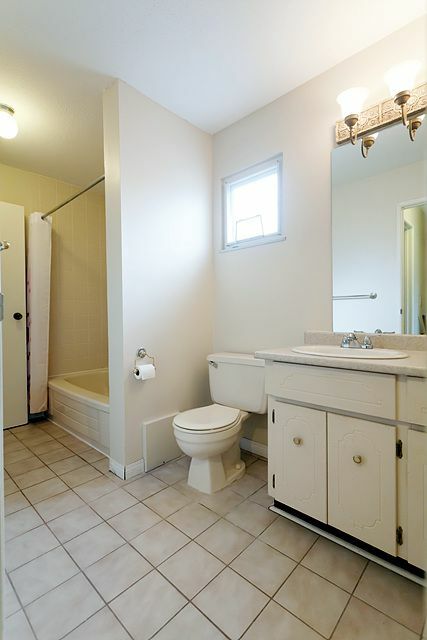 Upstairs has 3 SPACIOUS bdrms & big bathroom. 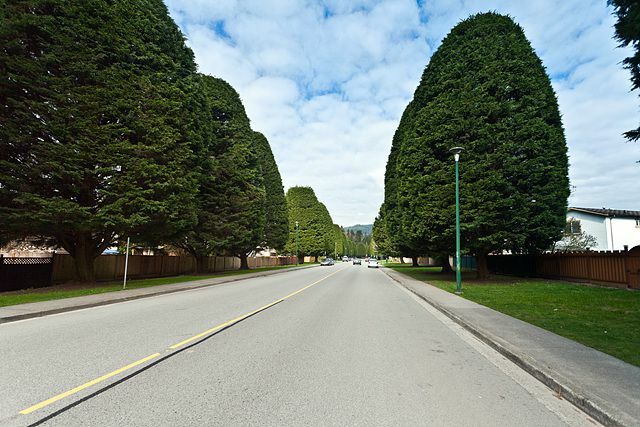 River Springs Community offers an outdoor pool, a tennis court & a Rec Centre. 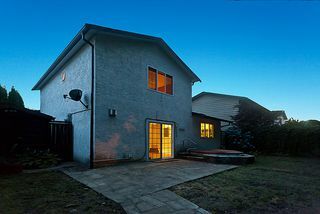 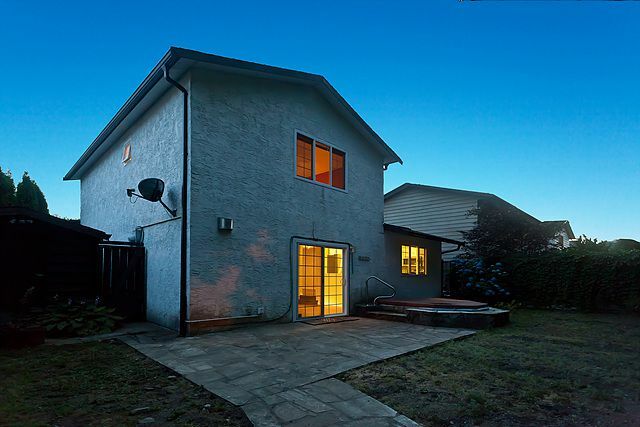 Close to parks, walking trails, schools & transit. 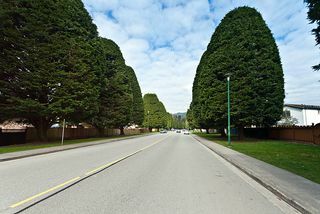 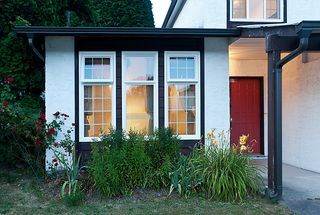 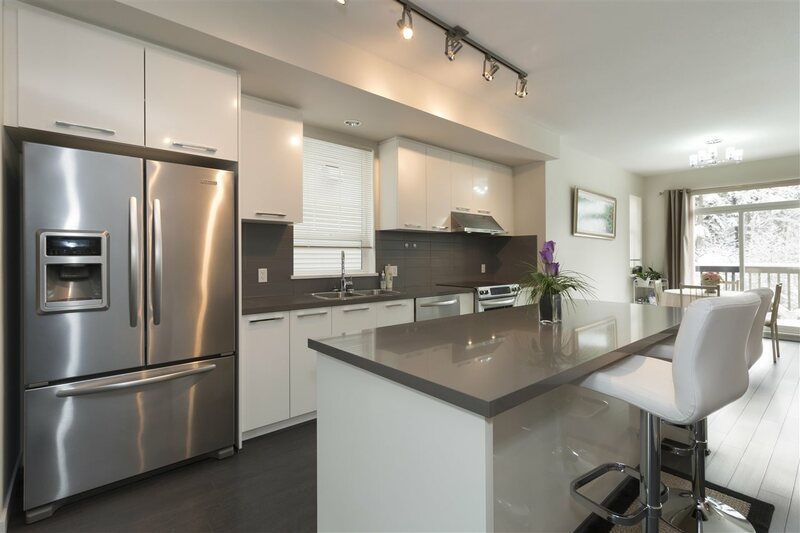 5minutes drive to future skytrain station & Coquitlam Centre. 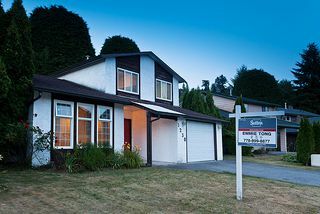 Best price in Coquitlam area!